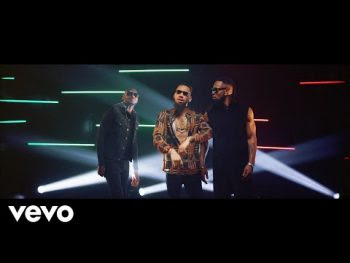 Like the previous ones were all jokes...Phyno is back again with another Hit straight outta his latest album, The Playmaker! But then, the WORST of all is that he featured two music legends 2Baba and Flavour, to bring you the much anticipated expertise and ever entertaining music for which Ezege is known!!! “Okpeke” which is the 9th track off the album, was directed by our one and only director...Clarence Peters...the best of them ALL! Enjoy as each artiste brings his own uniqueness to the video to make it one amazing masterpiece.